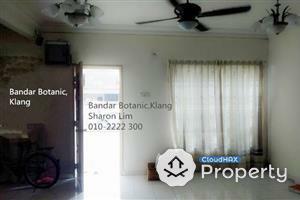 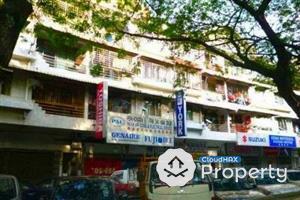 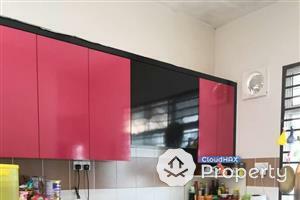 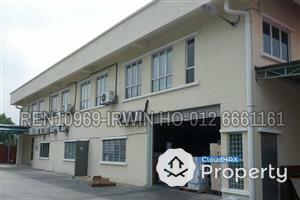 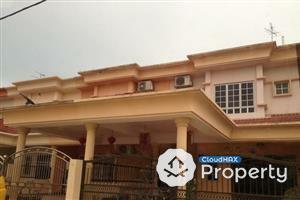 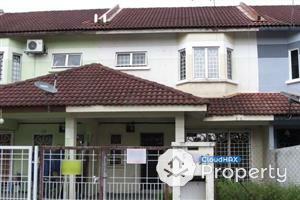 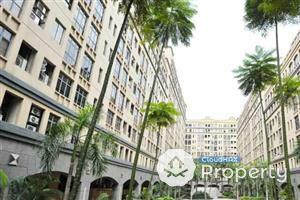 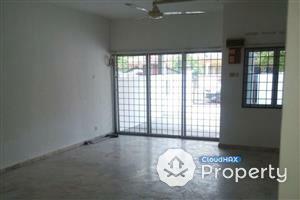 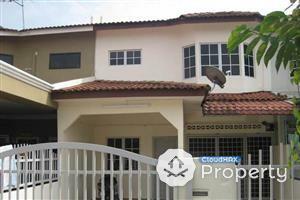 - 2 Storey Terrace House (Extended And Renovated) at Sri Sedeli, Tmn Sri Andalas, Klang. 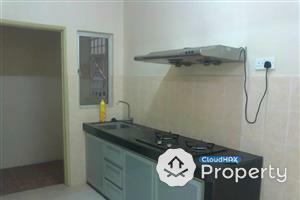 - with the renovation the 2 rooms have become bigger and the kitchen also became bigger. 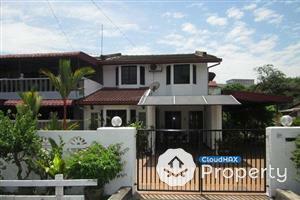 - wooden staircase changed to concrete staircase.